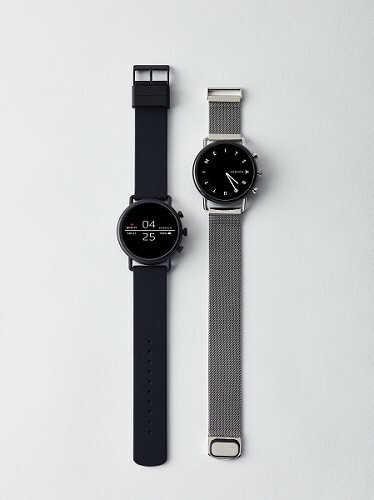 Danish watchmaker Skagen has unveiled its second smartwatch, the Falster 2. It retains the minimalist styling of the original, but adds more functionality to the equation. The device also runs the latest version of Wear OS by Google and incorporates NFC so that you can also use it with Google Pay. However, its new activity tracking features will probably be its most significant selling point in addition to its looks. The Falster 2 is powered by Qualcomm’s Snapdragon Wear 2100 SoC, which should give it a good combination of performance and energy efficiency. 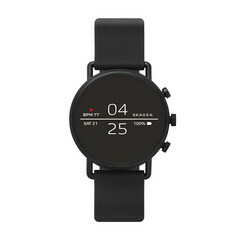 In addition to this, Skagen has also incorporated battery saving watch dials while the push buttons are programmable, allowing users to personalize functionality and gain quick access to favorite apps. The case is now also swimproof so swimmers can track workouts. In keeping with the fitness theme, the Falster 2 now incorporates a heart-rate monitor as well as GPS built-in to the device. This allows users to leave their smartphone at home when going on bike rides or runs while at the same time tracking their route. Interchangeable straps in combination with the customizable watch faces also help to make the device feel more personal. The Skagen Falster 2 starts from US$275 and goes on sale September 12.